A reminder that the Friends of UVHS Performing Arts are meeting tomorrow (Tuesday) evening from 6.30-7.15pm in the Meeting Room in A Block. This entry was posted in News on March 26, 2018 by rbutler. Many thanks to Dan Miller for taking photos on Friday night at The Coro. Due to safeguarding I cannot publish photos of some of the acts, but we till have some good ones!! This entry was posted in News on March 18, 2018 by rbutler. Congratulations to all the students who performed in A Night At The Musicals. It was a stunning show which really showcased the talent that we, as teachers, are so fortunate to be able to work with. 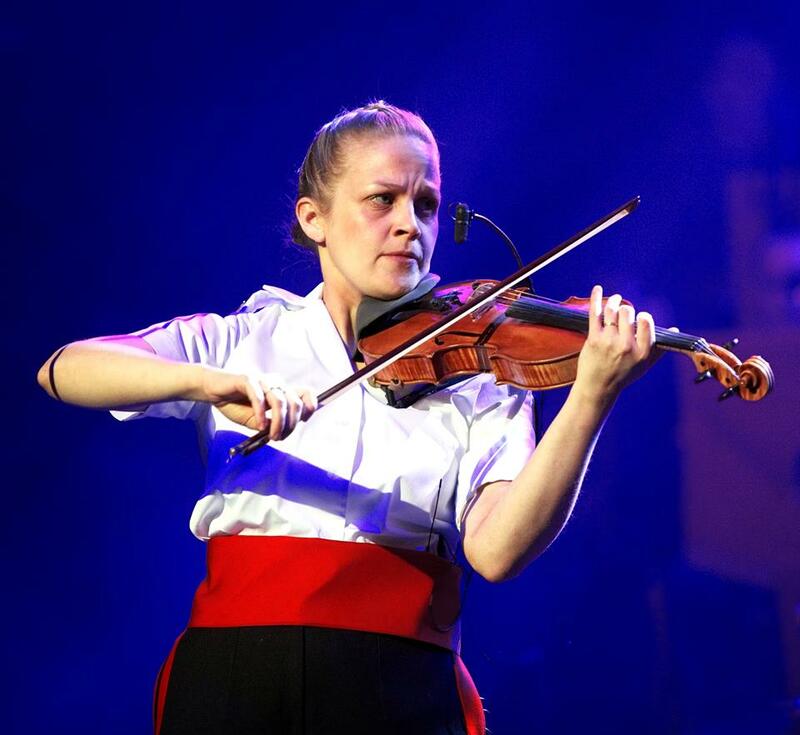 Every single student, whatever their role, gave their all and produced an amazing evening of entertainment both nights, definitely leaving the audiences wanting more. A link will soon be posted here for photos. We REALLY need a few parents to volunteer to run the raffle on Thursday and Friday – only one parent has so far come forward!! Please, whether you were aiming to go to the show or not, if you can help between 6.45 and 7.30, and then 8.30-9pm, the Performing Arts Faculty would be eternally grateful. This entry was posted in News on March 13, 2018 by rbutler. The show is looking brilliant – the students have worked so well together we, as staff, are in awe of them. Please do try to encourage family/friends/colleagues to come on Thurs or Fri, itwill be a great evening’s entertainment. This entry was posted in News on March 12, 2018 by rbutler. Here is the link to some photos of Friday’s Swing Band gig in Grange, very kindly taken by Dan Miller. The band did really well (considering the fact that I have cancelled so many rehearsals since Christmas), with impressive solo debuts from Jacob Egglestone on vocals and Pascal and Iona on sax. If clicking doesn’t work, copy and paste into your browser. This entry was posted in News on March 11, 2018 by rbutler. We need some raffle prizes for ‘A Night At The Musicals’ – we will hold a raffle both nights. If you can donate anything, please send it in to Mr Butler or Mr Vogler on Monday, Tuesday or Wednesday. Also, is anyone willing/able to run the raffle on Thursday or Friday – please let Mr Butler know if you can help ( rbu@uvhs.uk ). You would need to be in the foyer from 6.45-7.30pm, and then during the interval as well. The raffle will then be drawn during the second half. 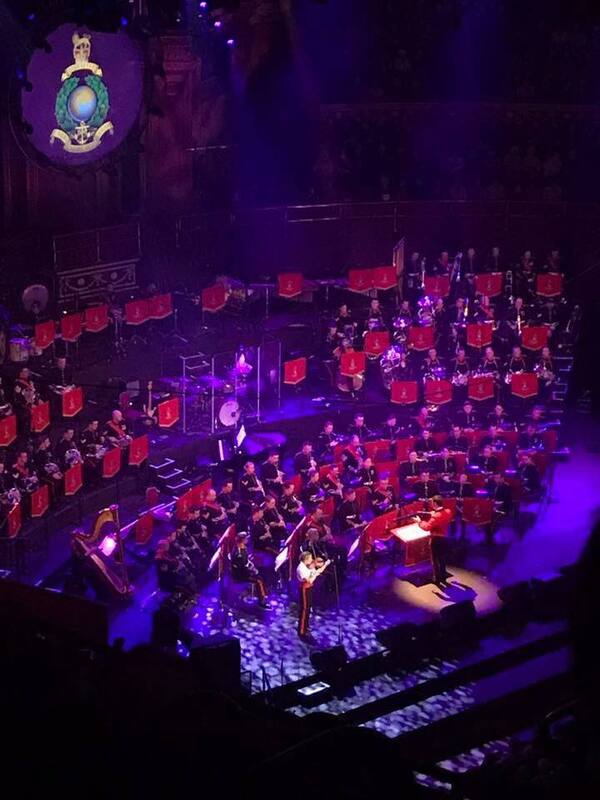 Very proud of our former musicians at the Albert Hall over the last few days: Rob Norrie (Mrs Norrie’s son and Braden Jackson’s uncle) on trumpet; Ruth Wardle (formerly Ruth Tarr) playing an amazing solo; and Sergeant Andy Spain having his composition/arrangement of Sunset during the finale. This entry was posted in News on March 10, 2018 by rbutler.